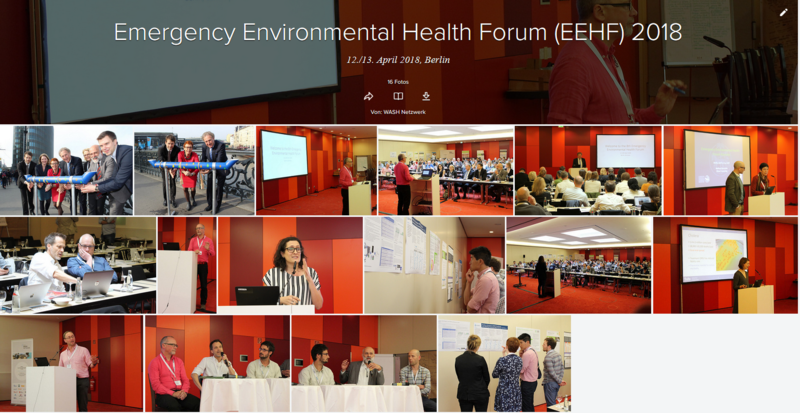 On 12 and 13 April 2018, the German WASH Network together with the Sustainable Sanitation Alliance and the Emergency Interagency WASH Group (ACF, Care, ICRC, IFRC, IRC, Oxfam, MSF, UNHCR, and UNICEF) presented the 8th Emergency Environmental Health Forum (EEHF) in Berlin. 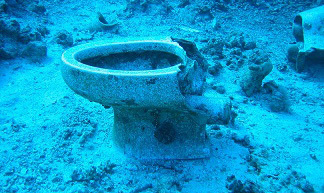 The knowledge exchange event carried the motto Sanitation – A Forgotten Foundation of Health. It gathered 150+ participants coming from research, implementing organisation, UN and donors. The scientific review process and the agenda was supported by the London School of Hygiene & Tropical Medicine. The event was funded by GIZ on behalf of the Federal Ministry of Economic Cooperation and Development (BMZ). The 8th EEHF was opened by the Parlamentary State Secretary Norbert Barthle of the Federal Ministry of Economic Cooperation and Development, Germany (Bundesministerium für wirtschaftliche Zusammenarbeit und Entwicklung (BMZ)). The German WASH Network is impressed that the new leadership of BMZ is showing such commitment in highlighting the importance of sanitation. It is exceptional that such a high political leader advocates for an often neglected and tabooed issue. 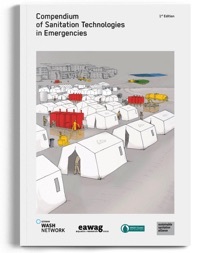 Please download the report of the 8th Emergency Environmental Health Forum for further infos about presentations and discussions. Please click the picture to open the flickr picture gallery. You would like to watch the lectures of the EEHF 2018? Here you can see the live streams of the lectures, that have been uploaded on the Facebook page of the German WASH Network.